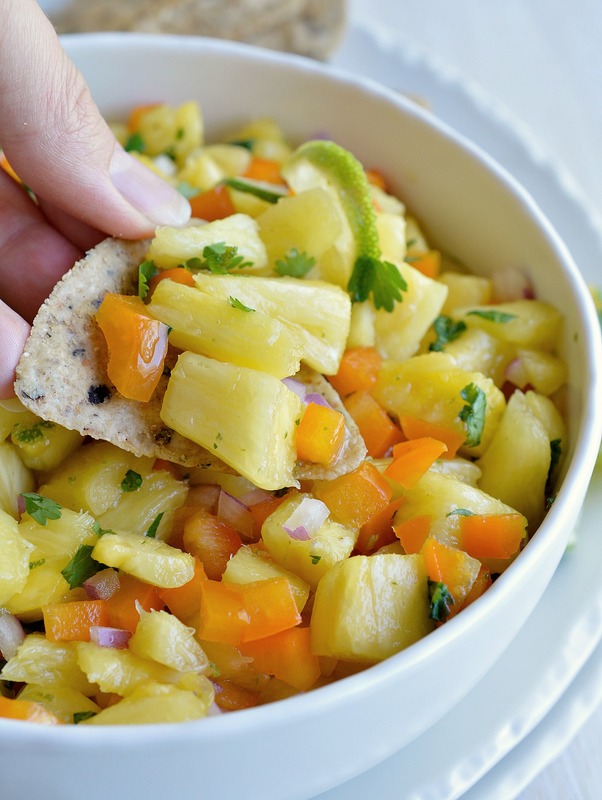 If you want a fresh and fruity summer snack, make this Pineapple Salsa Recipe! 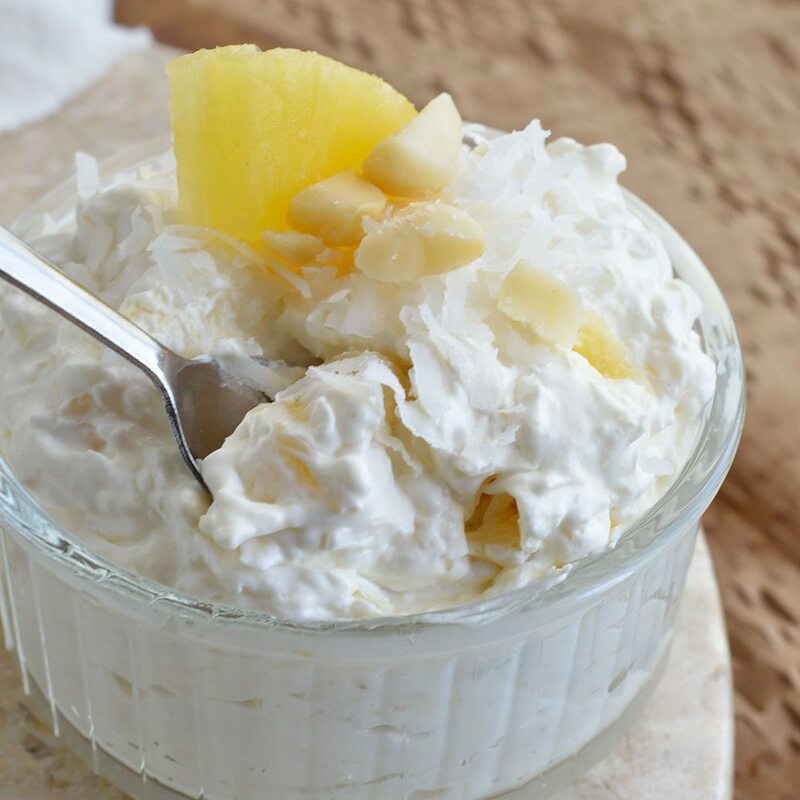 It just takes a few simple ingredients and about 5 minutes to make this tasty appetizer. Perfect for summertime parties and backyard barbecues! I’m having a bit of a moment with fruit in my salsa and guacamole this year. If you would’ve told me that last year I would’ve said No Way! 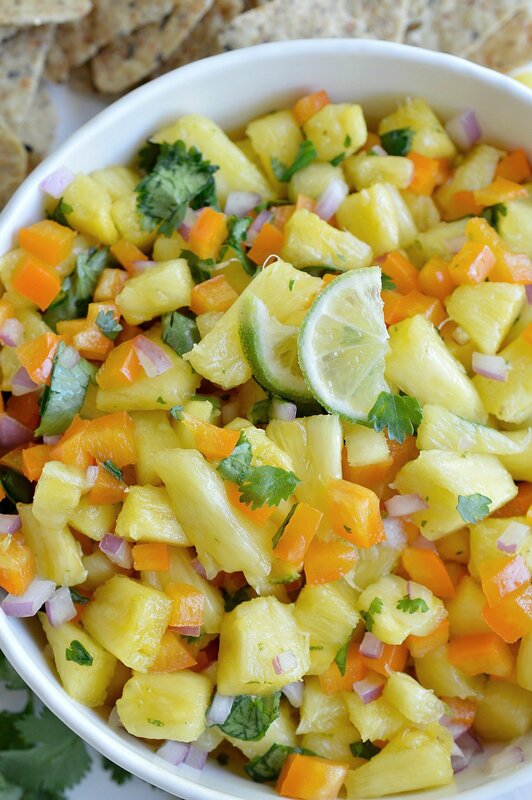 I’ve always said ‘keep that fruit away from my salsa and guac!’ Something changed this year. 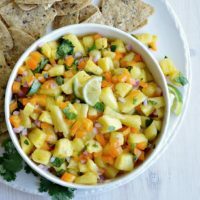 I started craving fruit salsa and guac, especially with pineapple. 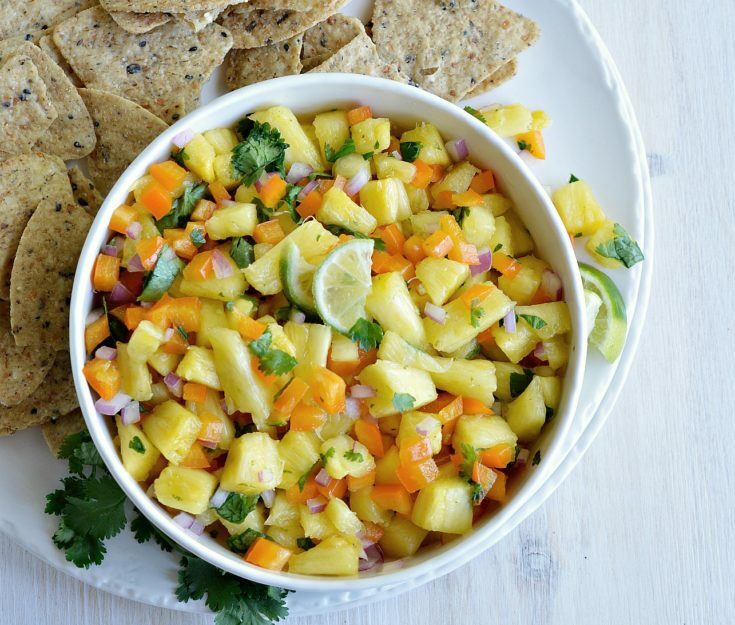 I still can’t bring myself to mix tomato and pineapple so this Pineapple Salsa Recipe is just a fresh blend of pineapple, peppers, cilantro, onions and lime. 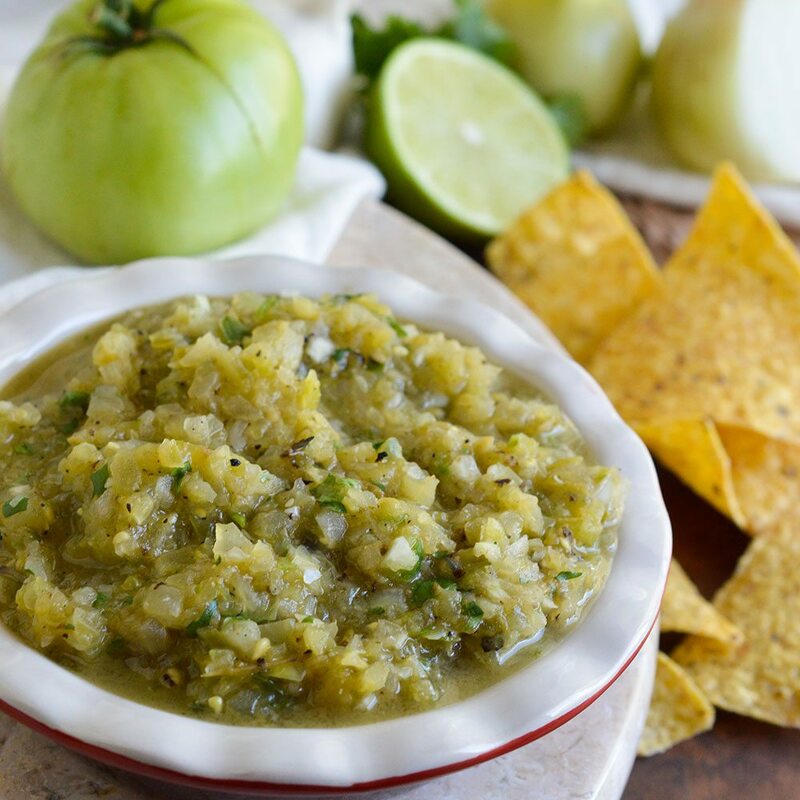 It is great served as a dip or used as a topping for fish or tacos. . . or fish tacos! Great! Now I’m craving fish tacos with pineapple salsa and a giant salt rimmed pineapple margarita! 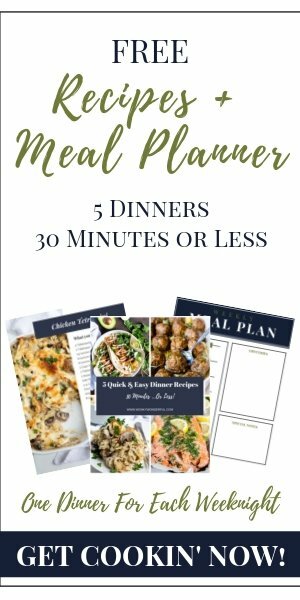 I will be adding that to my weekend menu for sure! So here’s to hot summer days. 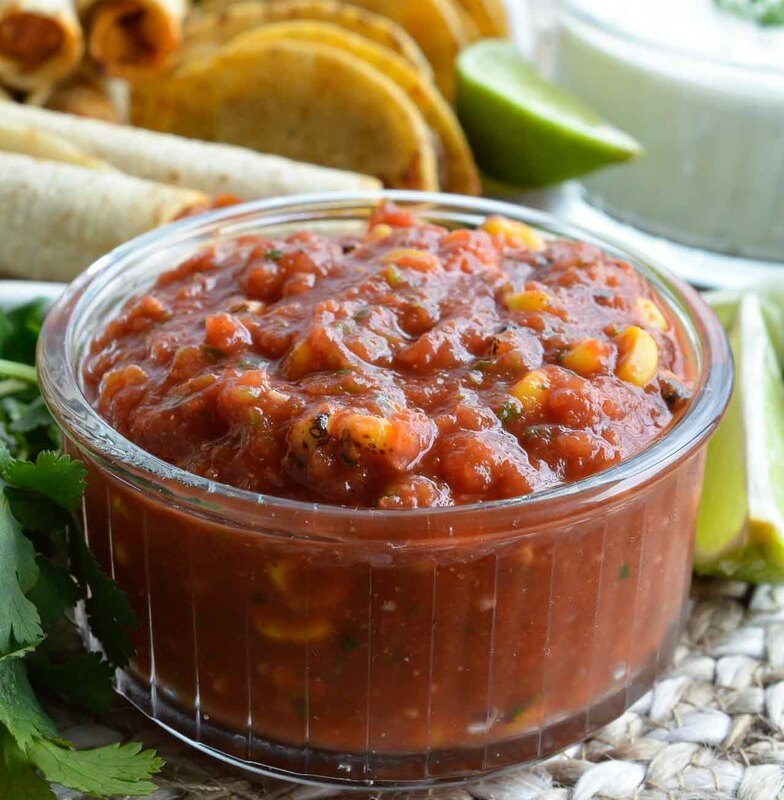 Salsa by the pool. And icy cold margaritas. Enjoy! Serve with chips or use as a topping for fish or tacos. More to dip into. . .